This model was tested by our experts. 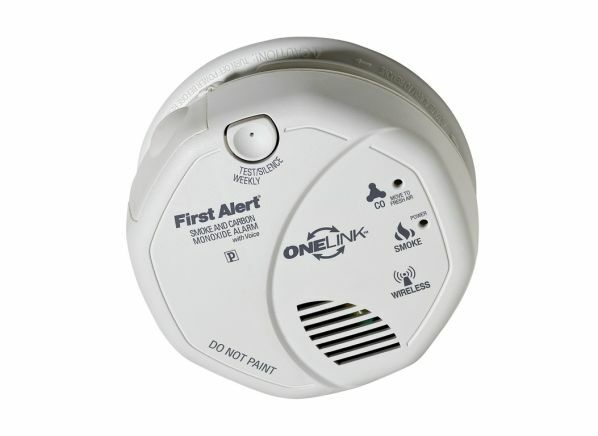 The First Alert OneLink SCO501CN is part of the Smoke & Carbon Monoxide Detectors test program at Consumer Reports. In our lab tests, Smoke & Carbon Monoxide Detectors models like the OneLink SCO501CN are rated on multiple criteria, such as those listed below. High CO levels: High CO levels rates a model's response to CO of 300 parts per million. Low CO levels: Low CO levels rates a model's response to CO of 150 ppm. Display/voice: Display/voice rates the accuracy of the CO level either displayed digitally or conveyed by voice message. Power supply Power supply The power source of the model. Some have backup batteries (indicated by BB). Peak memory Peak memory Indicates whether a model shows peak levels that have occurred.